Cheval Mobile Homes produce beautifully constructed, luxury mobile homes that are reliable and seductively modern form their factory in Hull, Yorkshire, with company headquarters in Marylebone, London. 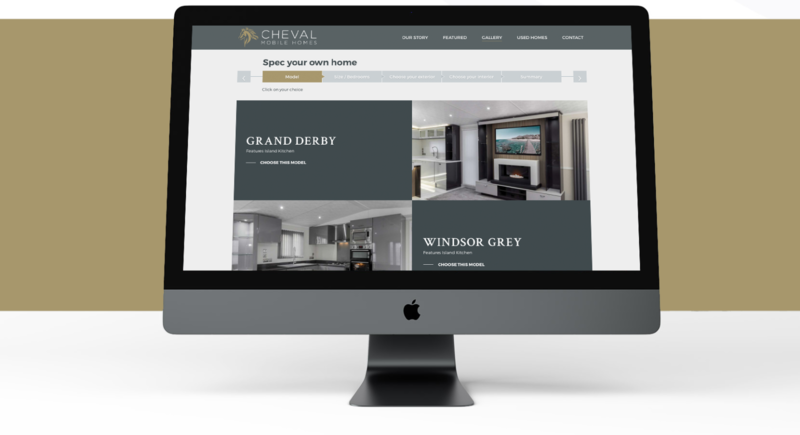 The website had to be beautiful and simple and was designed to let Cheval Mobile Homes products do the talking and it certainly does that. 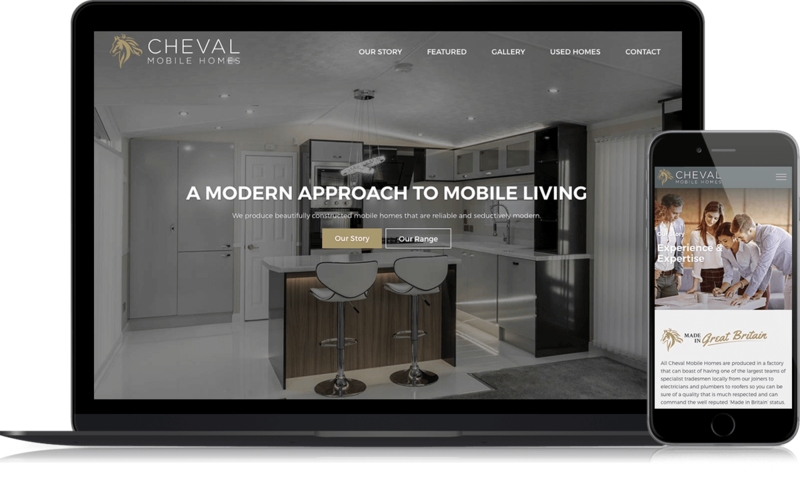 We successfully designed and developed a bespoke system using WordPress to allow Cheval Mobile Homes team to quickly and easily update their website content. Featuring a bespoke system that allows visitors to customiser their own mobile home within the website.